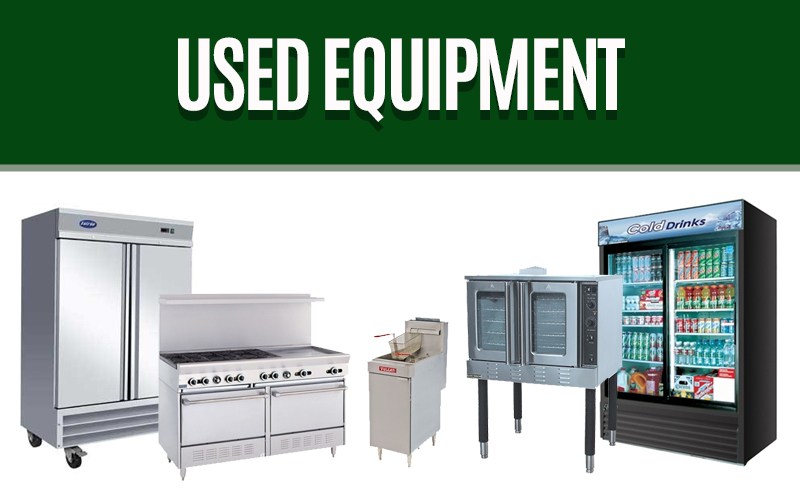 For 60+ years Food Equipment Company has been successfully restoring used restaurant equipment and furniture for the Upstate of SC. Taking pride in the cleaning and testing of all equipment, we guarantee that all items in our used section are in clean, working condition. Contact us for more information on our used inventory! Or click the button below and email us!